Here at Avenue Home Realty, we want to ensure all our clients are able to make informed decisions about their financing goals. 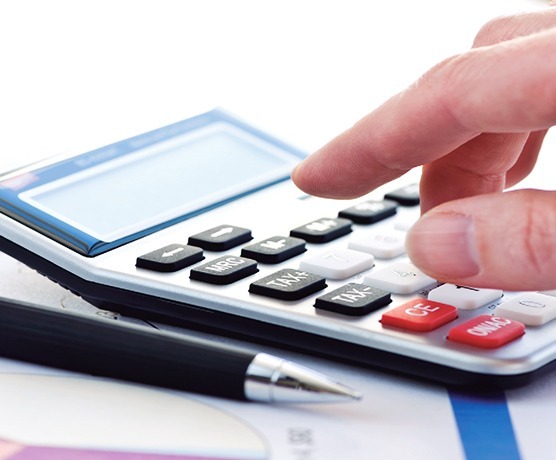 Below is a list of the interactive calculators we have for you to explore your options! Determining which mortgage provides you with the best value involves more than simply comparing monthly payments. Use this calculator to sort through the monthly payments, fees and other costs associated with getting a mortgage. By comparing these important variables side by side, this calculator can help you pick the mortgage that works best for you. Click on the “View Report” button to see the results in detail. What is your maximum mortgage? That largely depends on your income and current monthly debt payments and the ratio of debt to income allowed by your mortgage insurer. This calculator collects these important variables and determines your maximum monthly housing payment and the resulting mortgage amount. It also allows you to adjust your debt ratio to match what your your lender allows.